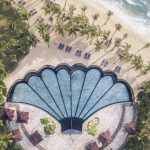 Top 4 best resorts in Vung Tau Vietnam - Living + Nomads – Travel tips, Guides, News & Information! Vung Tau, located at about 120 kilometers to the southeast of Ho Chi Minh City, was known as CapSaint-Jacques under French occupation. Among Vietnamese and expatriates, it is a popular beach destination for weekend trips. 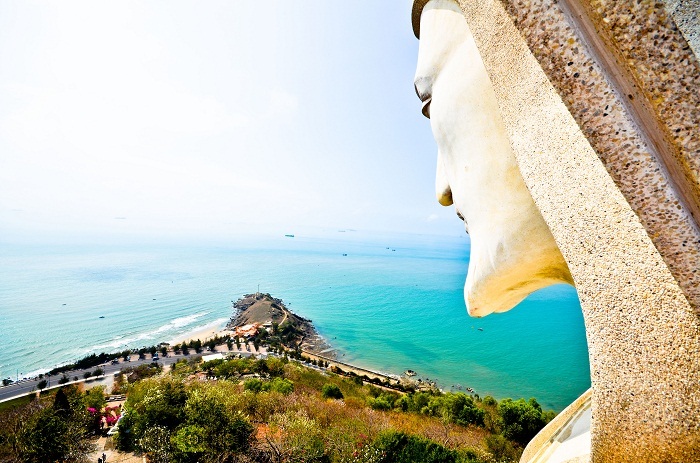 Vung Tau is also sea city of Vietnam with blue sea and white sand. It becomes an attractive destination for many tourists. 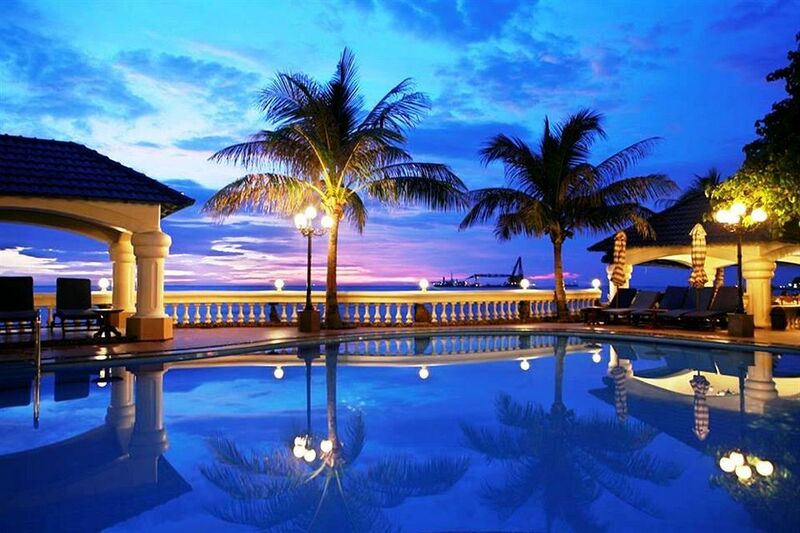 Travelers canreach Vung Tau by speedboat, car or helicopter from Ho Chi Minh City. 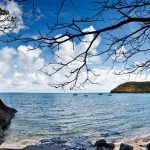 Vung Tau is a busy coast city with a few beaches, an attractive summer palace, a couple of interesting temples, a few other attractions and not much else, so it offers enough to do but nevertheless offers an off the beaten path and low key escape. 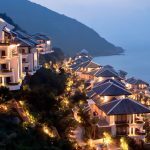 However, luxuryproperties, casinos and golf courses are set to open soon, in order attract long stay, high end holidaymakers to both the Ho Tram area and Vung Tau. Twenty kilometers from the city center is Long Hai town, once a fishing village and now a decent small resort popular with Vietnamese people. The main beach is Bai Sau (Back Beach) which stretches for about 8km at the east side of the town. Bai Dua (Roches Noire Beach) is 2km south of the town centre. The beach itself is quite rocky but is a great place to sit and watch the sunset. On the west side of the town is Bai Truoc (Front Beach). About 3km further north is Bai Dau (Mulberry Beach). Most visitors now head for Long Hai, further down the coast where the beaches are more expansive. Here are the best luxury resorts in Vung Tau you should stay for your next trip. 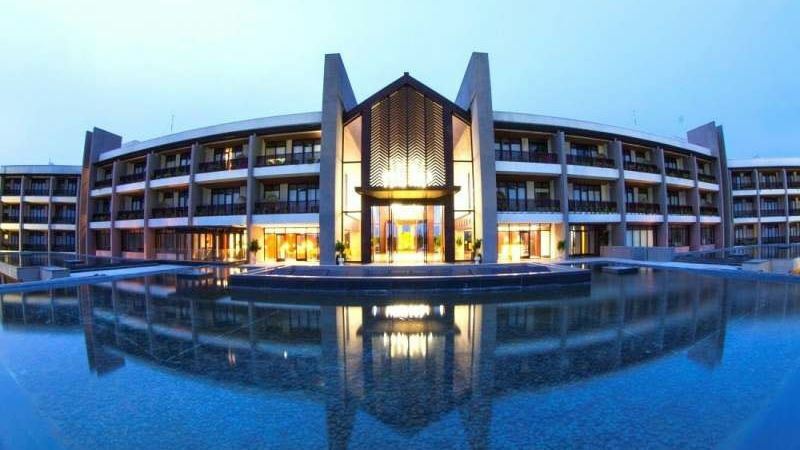 Scattered over undulating hill slopes of Alma Oasis Long Hai are villas with lush vegetation, alternating rows of trees with 74 rooms and bright colored villas with the design inspired by the sea. 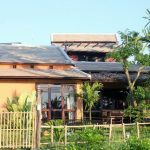 Thanks to the layout creating certain distances between the villas and low-rise bungalows , visitors will easily find truthfully airy and relaxing atmosphere at this resort. Villas and bungalows offer a range of unique accommodation, each with patios or terraces for lounging outdoors while enjoying the garden and ocean view. 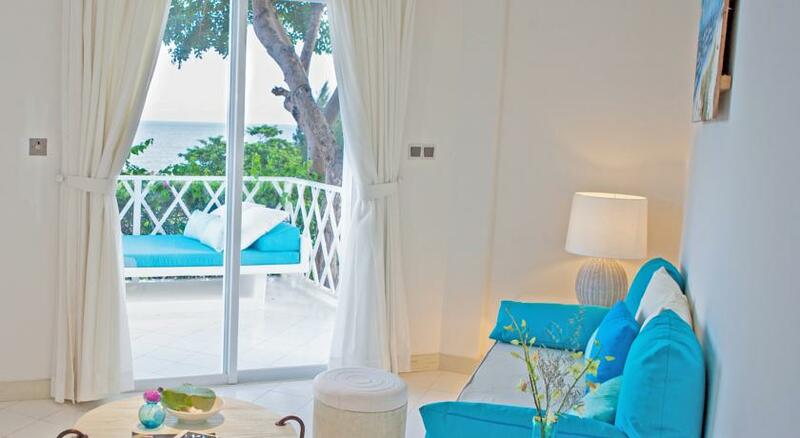 While bungalow Ocean Terrace gives large single bedrooms, the bungalow Ocean Pavillions and Garden Studio contains a double bed or two twin beds (some rooms with connecting doors) to choose from. Families traveling with two young children can choose Ocean Family Pavillions with single bedroom, cleverly combined with a main double bedroom. 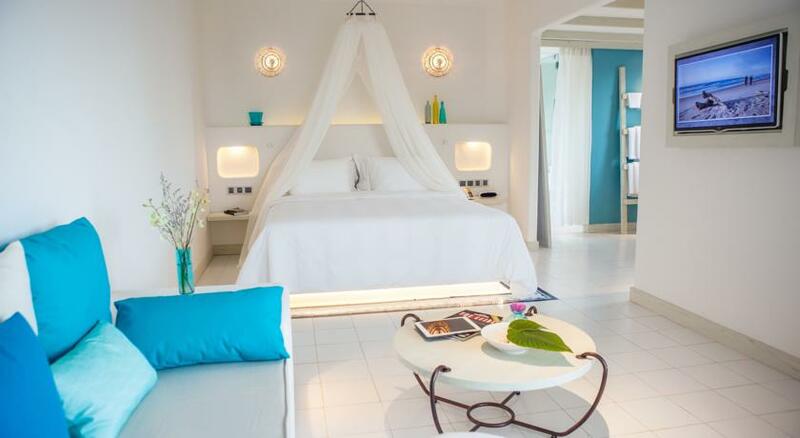 Every room is well-appointed with modern décor and fresh color schemes that bring the calm ocean feeling indoors. 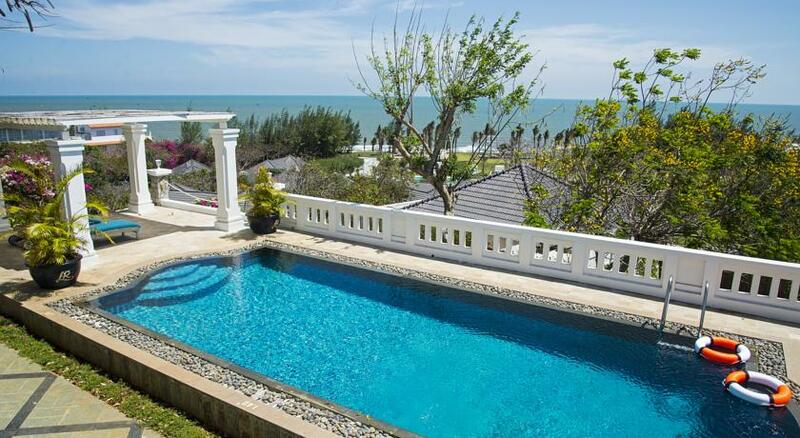 The bungalows have separate bathrooms, especially Ocean Terrace with charming outdoor bathtub. 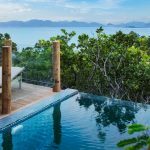 You can find, check rates, reviews & availability for this resort on Agoda.com or Booking.com. 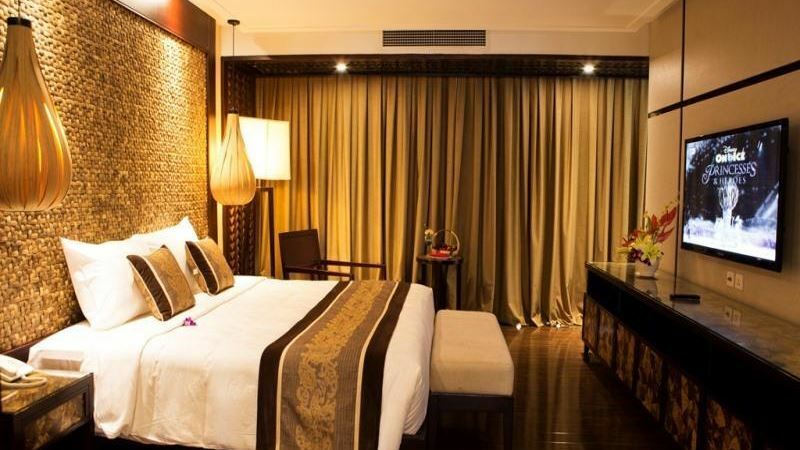 Lan Rung (Wild Orchid) Resort & Spa Vung Tau is located on the path of peaceful Halong Street and it is known as one of the most outstanding resorts in Vung Tau city. Lan Rung (Wild Orchid) is proud of its open space, charming scenery with green campus situated between blue beach with white sand of Bai Dua enchanting visitors. 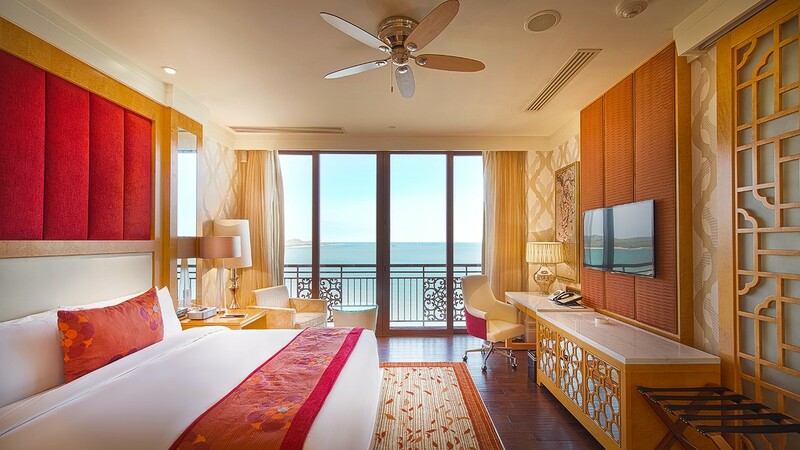 In addition to the advantage of situating on a mountain with stunning sea views, Lan Rung Resort & Spa Vung Tau also captivated by the exquisite look produced from the harmony of classic and modern architecture of the Europe which evokes a feel of elegant appearance and scrupulous interiors. 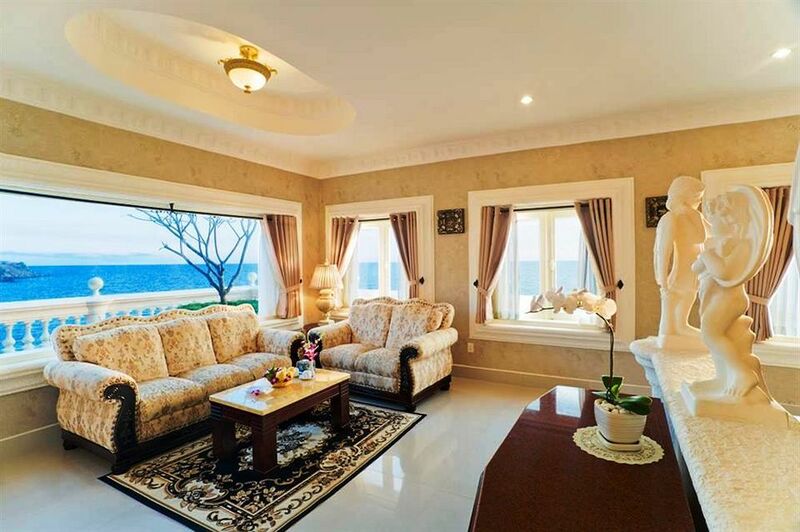 Lan Rung Resort & Spa Vung Tau is the only resort located right on the beach in Vung Tau. Coming to this resort, travelers will have a chance to enjoy the beautiful sunset on the beach and relax under the palm trees. If you want to stay away from the hustle and bustle of daily urban life and come back to nature, enjoy a holiday with international standards of customer services? 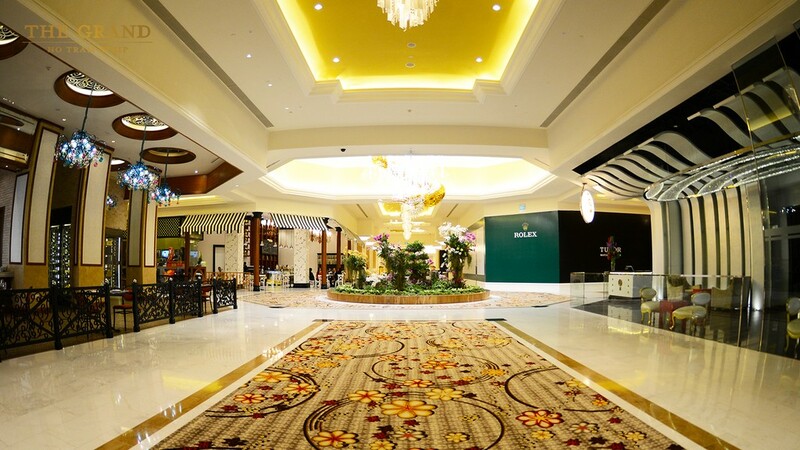 Choose Lan Rung as a second home. 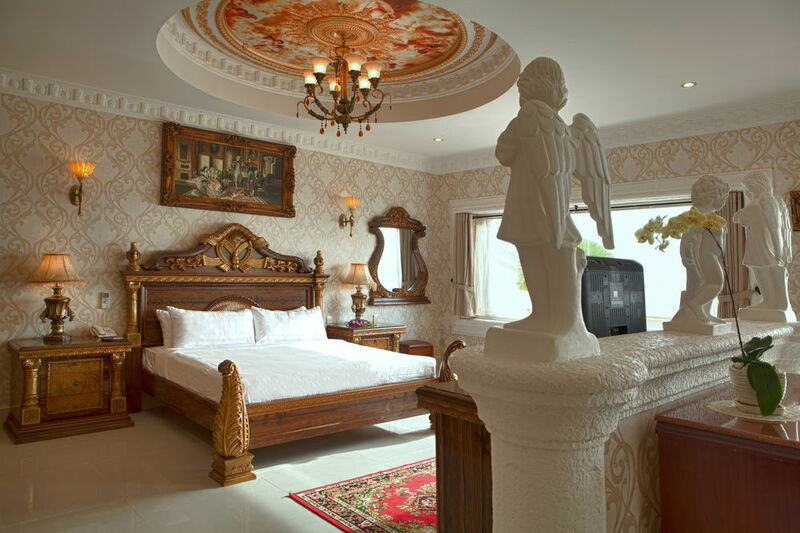 Call hotline 1900 1870 to book a room at Lan Rung Resort & Spa Vung Tau with the most preferential prices on the occasion of Hung King anniversary and Reunification Day 30/4! 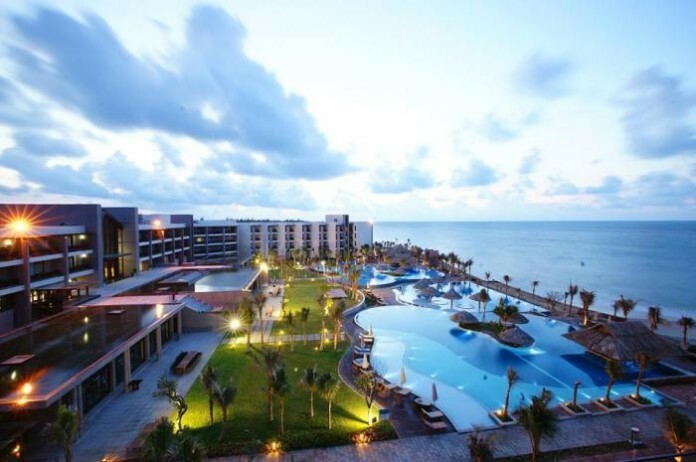 Included in the tourism cluster Ho Tram – Binh Chau Hot Spring, Vietsovpetro Ho Tram Resort is considered as the most developed eco-tourism area in Ba Ria-Vung Tau in the coming years, Vietsovpetro Ho Tram Resort is an ideal stopover for those who visit the beach city. Take advantage of the sea, Vietsovpetro Ho Tram Resort regularly organizes fun and exciting activities on the romantic beach which undoubtedly bring guests comfortable moments. In addition, the over 15 –year-old pine forest on the resort campus is an ideal place for picnics, team building activities … Enjoying plentiful dishes, exploring unspoiled natural landscapes or relaxing and unwinding in the outdoor swimming pool promise to bring you a completely relaxed world, recharging your batteries after busy working days. 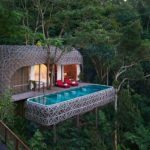 You can find, check rates, reviews & availability for this resort on Agoda.com. The Grand Ho Tram Strip is situated on a pristine tropical beach filled with the sun and the wind. 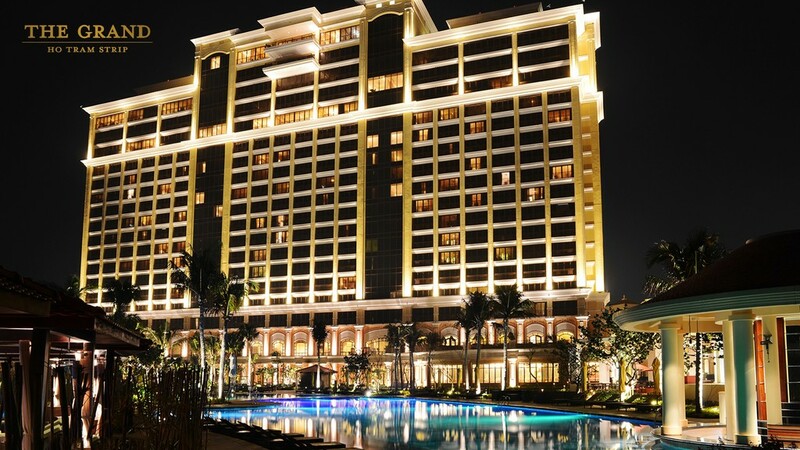 Vietnam’s first large-scale integrated resort complex with a five-star hotel and world-class entertainment facilities with many recreational activities. The Grand Ho Tram Strip promises to bring visitors more immersive, new and exciting experiences. All 541 guestrooms at The Grand Ho Tram Strip are designed according to international 5-star standard with luxurious and comfortable architectures. Rooms are equipped with large double beds dressed in sumptuous velvet, marble floors and balcony windows opening to stunning natural surroundings will bring visitors the exquisite and completely relaxed experiences. Especially, with the Grand Double rooms, Grand King, Grand Premier Suite in 5-star standard, will include comfortable beds topped by soft goose feather cushion, large marble bathroom, equipped with wide-spray “ rain shower” and a separate bathtub and large windows with panoramic views of sand dunes and a golf course. 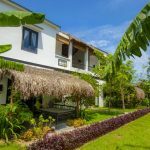 You can find, check rates, reviews & availability for this resort on Agoda.com or Booking.com. Read more Vung Tau travel guide at here.